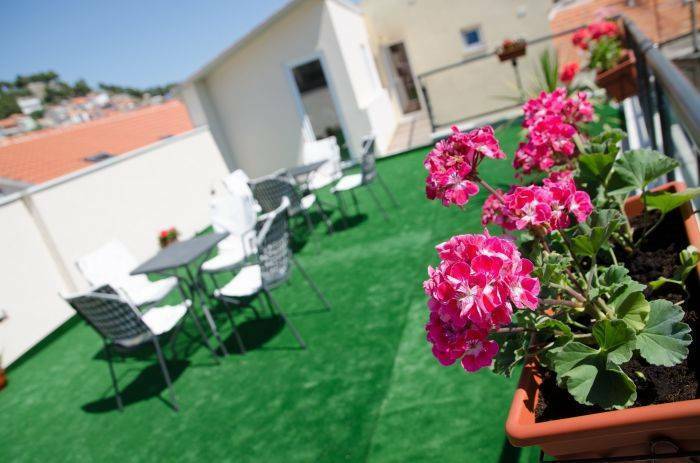 The apartments can be found in the center of the old town of Sibenik in Quiet street not far from the cathedral, the theater is located few meters away, or they have a good time in the numerous cafés, they are quick to walk on the beach or take a walk in the town of Riva and enjoy the day. 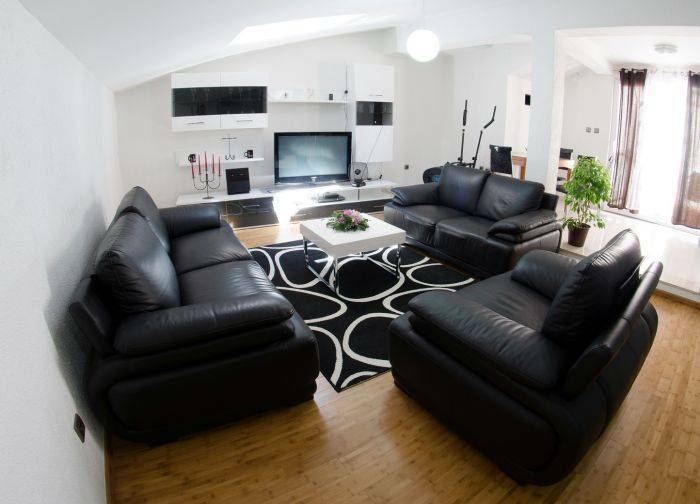 The family owned business offers a house with stylishly furnished apartments suited for 1 to 6 people, placed in the city centre. 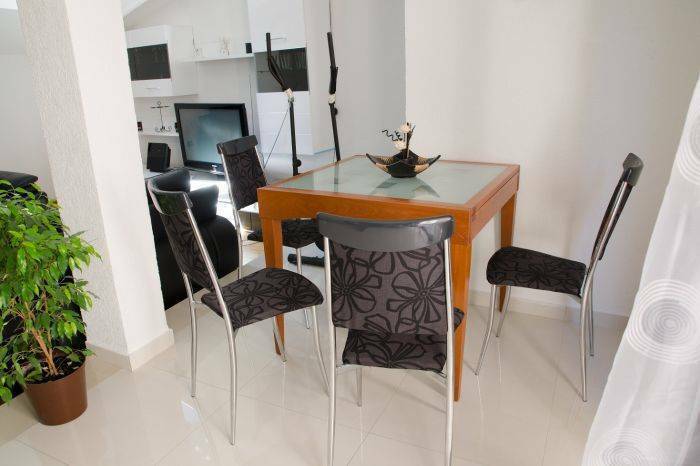 In our comfortable apartments you will find a modern and carefully selected furniture. All apartments are fitted with a self-catering kitchen. Coffee and tea are available for first aid. Our internet connection (WIFI) and parking are free of charge. We offer fully equipped apartments. 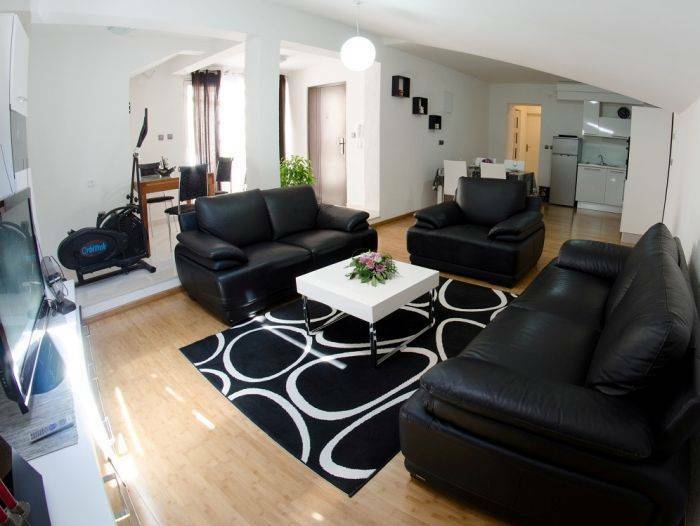 Our service and high tech equiped appartments are tuned to make your stay in Sibenik in every way pleasant and relaxed - whetever it is just for a weekend or for several months. 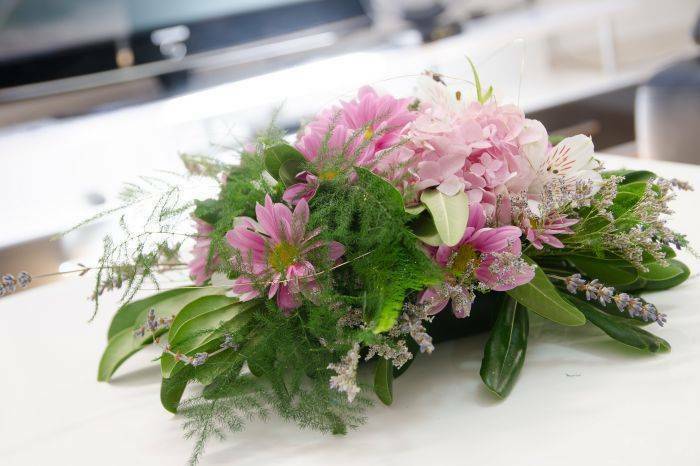 You will find a ospitality that will give you the feeling as if you were at your own home. 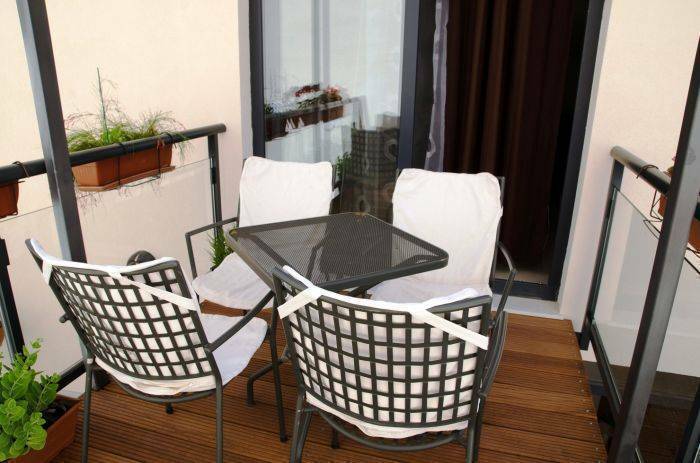 The apartments can be found in the center of the old town of Sibenik in Quiet street not far from the cathedral, the theater is located few meters away.